GoDaddy Buys Media Temple – four days has been passed since we all know about the acquisition. Thoughts and Helps for the old Clients and technical notes. Hosting business is changing scenario quite faster. Regular readers are quite aware that we have an inclination towards Rackspace. Beside Rackspace, we often mentioned Media Template. Usually the serious webmasters, rather a bit techy webmasters loved Media Template, an American company that is operating since 1998 managed to create a real niche in the world of hosting websites and dedicated services is now acquired by ‘Slow Daddy’. It is quite obvious that we have received some comments, some questions via email, primarily as they want to move towards other web host or they are confused whether they will move at all. GoDaddy buys Media Temple is probably another headache for the clients NOT for the owners. With the acquisition, as we do not know the economic terms, GoDaddy brings one of the most sought-after properties in the hosting industry within their own walls : MediaTemple is online since 1998 and looking back on a long history of innovation and building a customer base was very different from that of GoDaddy. They made the Hosting Service of real pro grade mostly with professionals; they provided service to the companies and large enterprise that have over the years with their hosting products. After Media Template (excluding Rackspace as it is always of our choice), for a honest, a high end Technology blog with no affiliate links within the posts ever, technically the owner (thats me) took double than normal time to write this article. Because, in this open market, we can neither can rely on various colored named Hosting companies – we practically pointed this indirectly many a times – opt for Enterprise grade hosting. That simply means, the Hosting Company who has no presence in the stock market, avoid it. All web hosting company will slowly be acquired by bigger brands. With time, it is important to understand, you and your website have to cope with newer technologies, hosting really is becoming different with the rise of software defined data center. Media Temple is now declaring EOL (End of Life) for the 3.0 and 3.5 versions of the (dv) service. Probably this ends their great looking UI. Disclaimer : The Customize Windows is NOT influencing anyone to leave Media Template. This Article is fully the Authors Personal Technical Opinion against the questions asked for. 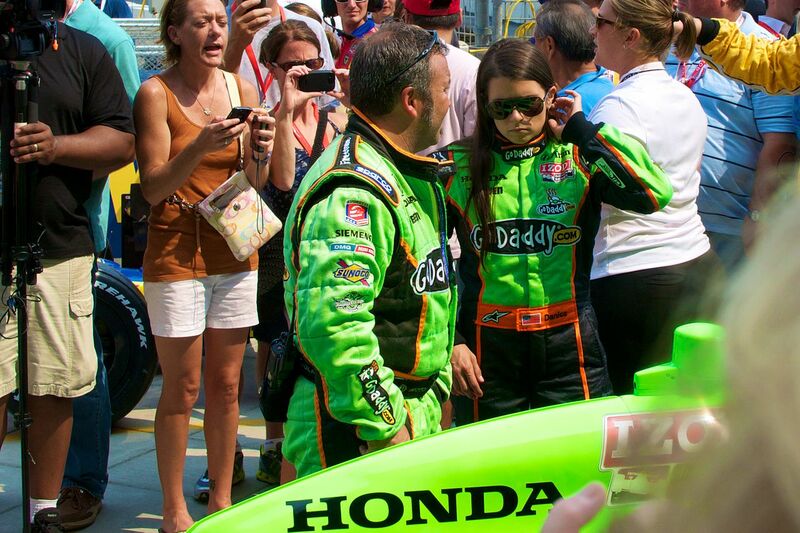 We are wishing the best for GoDaddy as well. Media Template approximately had 125,000 customers, 1.5 million of web sites hosted on their servers and some big names like Starbucks or Diesel or Sony among its enterprise grade customers. We are discussing with options. If your budget is less, like as if you were with $30 / month Hosting, think about Platform as a Service (PaaS) offerings from Red Hat OpenShift. Its quite difficult to find anything on our website, there are near 5000 posts and honestly I also perform the site search to find older articles. You can read about OpenShift here – What is Red Hat OpenShift. There is Heroku Cloud for the advanced users, App Fog etc. All has guides, video tuts on this websites. They are more powerful than you can think – its understandable that its a kind of downgrade feel from a virtual dedicated server. But, you are actually getting more computing power and shell access to MySQL. You can work on command line on a elastic platform. Practically, by structure its unlikely that you will ever face downtime. All has free options too. You can move the nameserver later after creating the instance, moving the backup. We have backup on one of this service for emergency – if Rackspace’s all Data Centers get hacked (improbable never means will never happen, 9/11 never happened before too). Do not read the web hosting reviews done in old ways. All small to medium web hosting companies will be acquired slowly in the next 5 years. Today you are buying a display unit from the OEM avoiding in the middle company, why you are thinking about something that has the possibility of getting sold. Moving WordPress is quite pathetic work. But, with Cloud DNS, you can not expect the nameserver propagation to consume long 12 hours. First move the database to another server and test with the FQDN setup in wp-config.php file, you can move the FTP files later. This Article Has Been Shared 9617 Times! Cite this article as: Abhishek Ghosh, "GoDaddy Buys Media Temple : Thoughts and Ideas," in The Customize Windows, October 20, 2013, April 21, 2019, https://thecustomizewindows.com/2013/10/godaddy-buys-media-temple-thoughts-and-ideas/.